1. Go to the PRODUCTS page. If needed change the currency. 2. Select the product you wish to buy. 3. Select the package and quantity. Click BUY. 5. 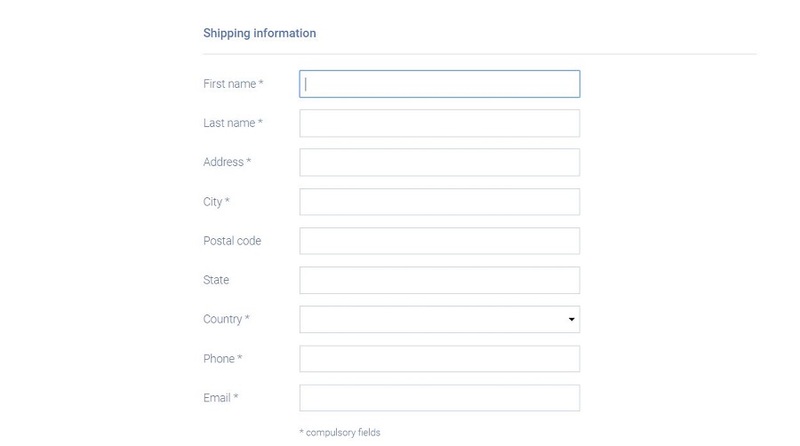 Fill out the shipping information form. 6. 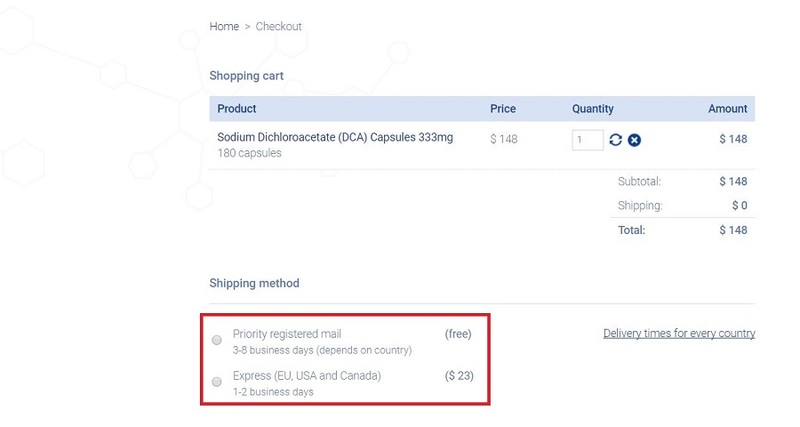 Select the shipping method. 7. Select the payment method and agree to the Terms and Conditions. 8.1. Paying with Credit/Debit Card. Fill out your card information form and click PAY. 8.2. Paying with PayPal. If you have a PayPal account, log in and proceed. 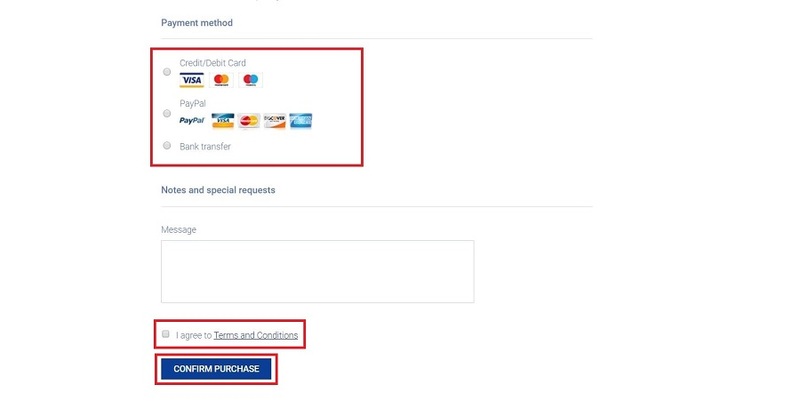 If you do not have a PayPal account, press the button shown in the picture. 8.3. Paying by Bank Transfer. Pay manually by making a Bank Transfer. Convenient in SEPA (Single Euro Payments Area) zone.